Official site of The Perkins Collection! 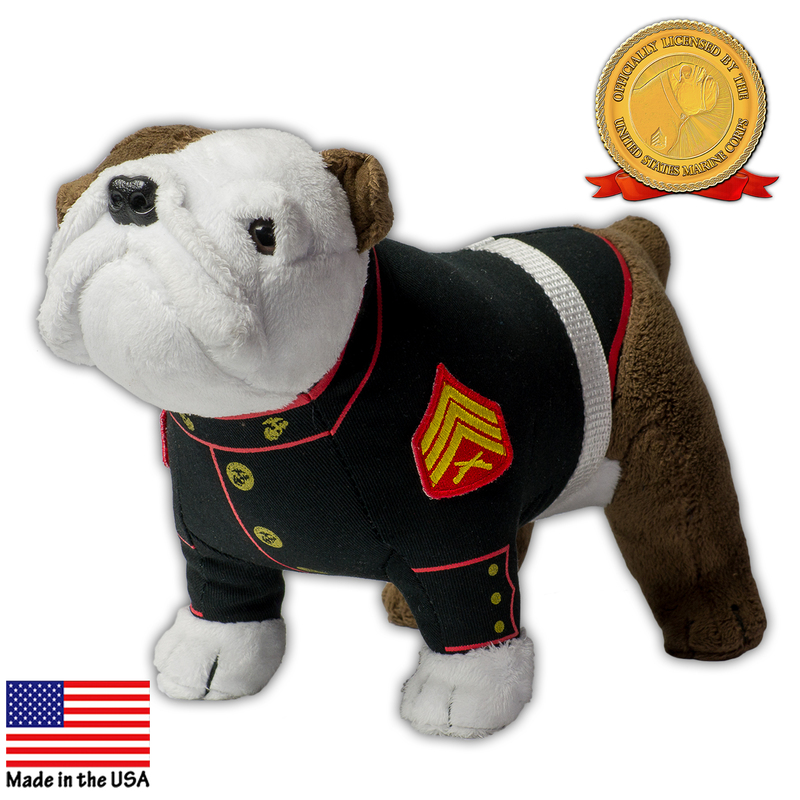 Shop for USMC Mascot in Dress Blues collectibles and gifts featuring original designs and artistry of award winning artist Taurus O. Perkins. Officially licensed products of the United States Marine Corps. Exceptionally crafted and made in the USA for enduring value.